We now share the Anglican Church in Church Street. A sharing between Catholic and Anglican was agreed in Autumn 2011. The Padstow mission was commenced by the Canons Regular from Bodmin in 1909. It owed much to the endeavours of Miss Eleanor Hunter and Miss Annie Chapman, a convert Padstowian. Bishop Graham, on being approached by the former about the possibility of Sunday Mass being provided on a regular basis, suggested she sought the help of Prior Smith in Bodmin. The sequel appears in the Prior’s diary, under date 27 October 1909: “I went to Plymouth to see the Bishop on the subject of the Padstow mission. He gives sanction for us to try to do something there.” On 14 November 1909 Sunday Mass was said before 14 people, in the Long Room of the Ship Inn. By the beginning of the First World War a timber church had been designed and built on a site in Church Street. It cost £100 and was to remain in use for 60 years. 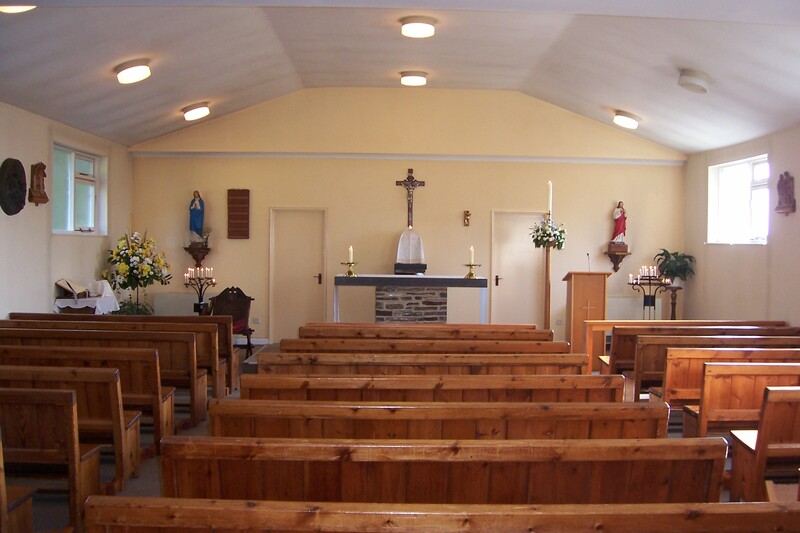 By the 1970s the timber building had become inadequate to accommodate the holiday Sunday Mass attendance and in 1961 the local congregation voiced its concern in a letter to the Prior of Bodmin for ‘the increasing need of a new church’. The Chapter accordingly set in motion the procedures to obtain planning permission to build on a new site at the top of Church Street in Park Place which had been gifted by the late John Prideaux-Brune from the Prideaux Park Estate in 1958. This was granted in 1973 and early in 1974 work commenced. 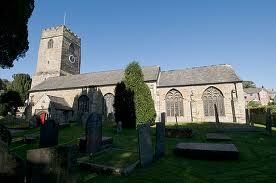 It was dedicated to St Saviour and St Petroc by Bishop Resteaux on Sunday 1st June 1975. 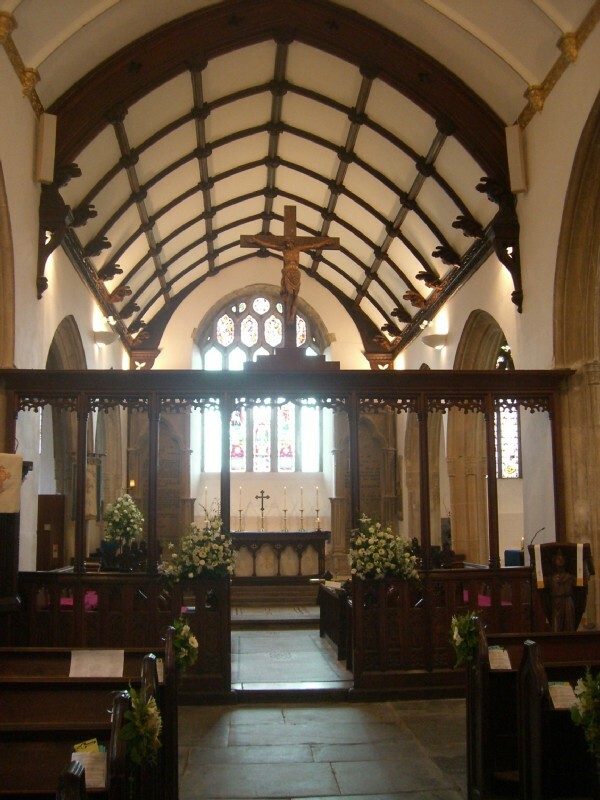 For some years our summer Sunday Masses have been celebrated in the Anglican Church of St Petroc, with the permission of the Vicar, Revd Chris Malkinson. Our own church is too small to accommodate the increase in numbers of worshippers in the holiday season. Now, the decision has been taken to continue our Masses in the Anglican church on a permanent basis. A Church Sharing Agreement is now in place. This is the only formal sharing agreement between Catholics and Anglicans in Cornwall. Go to this link to read more about St Petroc’s, Padstow.